An effective marketing strategy helps in aligning company goals to its strategies, improve overall performance and perk-up sales and revenues. The evolving nature of consumer needs and requirements in the FMCG industry means that companies today have to completely overhaul their current marketing strategies and make it relevant to the current times. 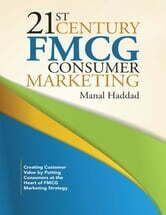 This book will provide detailed insight into the thinking of today's consumers towards FMCG products. 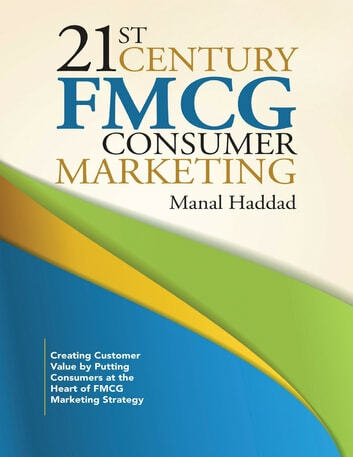 The book will highlight the paradigm shift in consumer mindset that has created challenges and opportunities for the 21st century companies. Fundamental issues, risks, and challenges will be looked into to provide answers to the three magical questions: What's changed? How to Adapt? and What's Next? Delegate It! : Mastering The Art of Delegation and Project Management How to Find, Interview & Hire The Right People for Increased Productivity! Ask the Right Questions, Hire the Right Person!